Pupils from Summer Lane Primary School have visited Barnsley College to take part in football coaching sessions as part of the FA Girls’ Football Week national campaign. 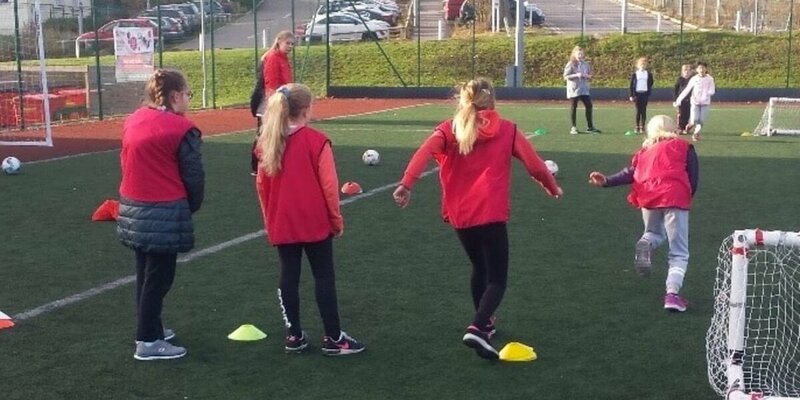 The session, held at the college’s Sports Academy, was organised by Barnsley College’s Female Football Academy which introduced the two groups of female pupils to football matches, training and provided an opportunity for them to learn more about the game. 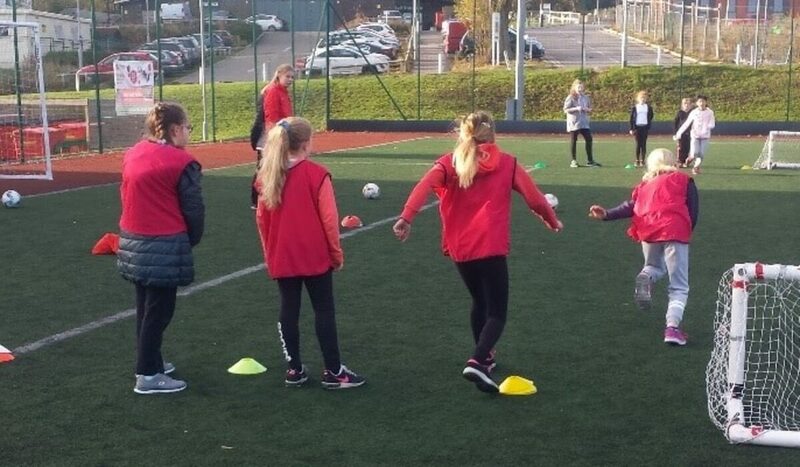 The national campaign aims to raise the profile of female football and support the goal of doubling the number of women and girls playing football by 2020.